Should Virtual Reality Come With A Warning Label? 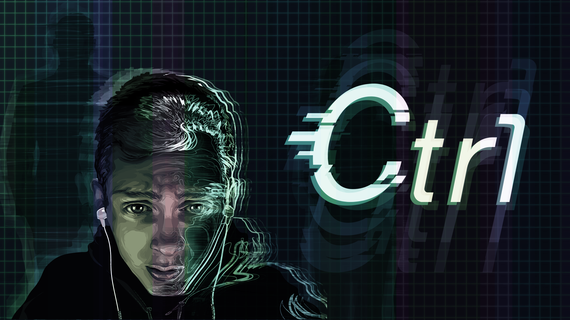 Breaking Fourth, a virtual reality production company have taken to RADA studios for the public screening of Ctrl. 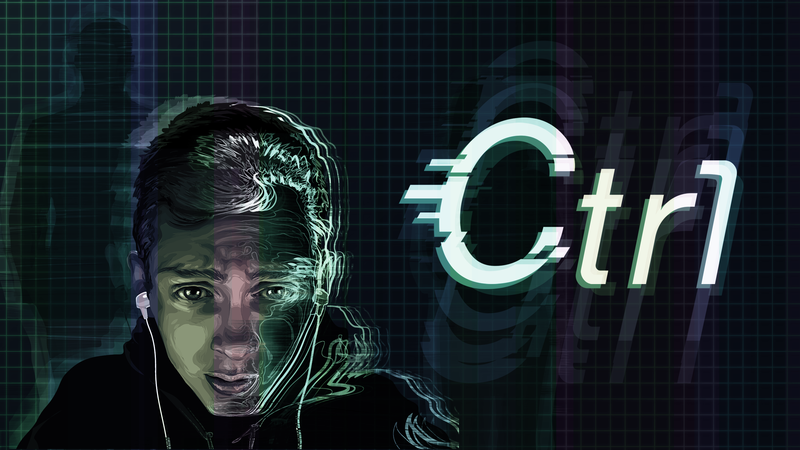 Ctrl is a short film about Liam, a teenage boy who is desperately trying to win a tournament and get the £25,000 prize. As the story unfolds, we discover the source of Liam's drive and determination to succeed. Without giving away any spoilers, Ctrl is a thought provoking piece that has left some people bewildered and others completely thrilled. Does virtual reality content need to come with a warning label? Breaking Fourth have used virtual reality to take on mature and emotionally triggering themes. The immersive quality of virtual reality makes it too easy to get sucked into your surroundings. It is the inescapable quality of virtual reality that makes it a grey area ethically. In virtual reality, you have to trust that the content creator has considered your safety and that you may encounter uncomfortable situations. However, it is in our discomfort that we start to assess our feelings and thoughts on the subject matter at hand. There is a real need to overcome our aversions to empathising with others. Virtual reality may have been around for a while, but the content available has never been this diverse. Gaming companies, film directors and even tech startups are pushing the boundaries and creating content that may have lasting psychological effects. However, with all this boundary pushing, ethics and safeguarding legislation is desperately trying to catch up. The consensus is that new content needs to push the limits of comfort to create a unique user experience. What happens when they go too far? Resident Evil 7 creators have admitted that the intensity of horror experiences in the game might be too scary when played in virtual reality. There's also the troubling viral video of a woman having a very public meltdown when playing a zombie game in virtual reality. As content creators, Breaking Fourth have thought about the impact virtual reality has on their content. They do not want to trap their viewers in uncomfortable situations. Instead, they want to challenge the audience and spark a discourse by using the full capabilities of virtual reality. They recognise that great stories often cause a reaction and evoke feelings. Ultimately, it is up to the viewer to decide whether they are ready to be challenged in a fully immersive environment. Breaking Fourth will are holding multiple screenings of Ctrl at the RADA Studios in London until July 23rd from 6pm-11pm. Get tickets to one of the screenings here.